Big update from Big Bash Game, now make your own ultimate team in both Men and Women Big Bash Game. 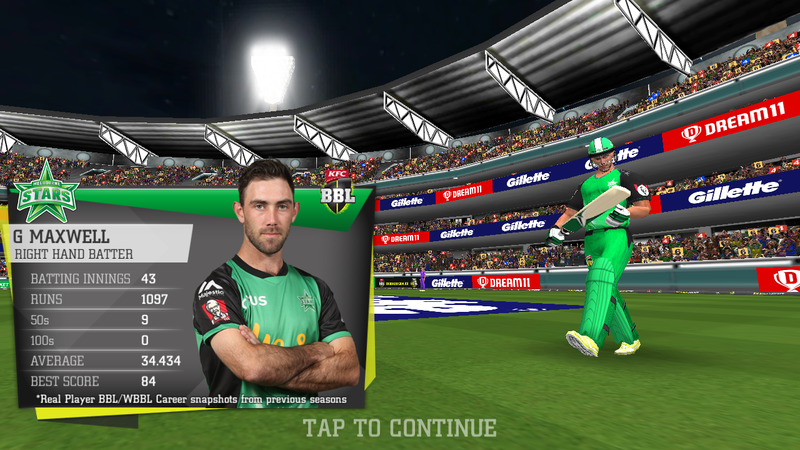 Big Bash Game is one of my favorite game because of it's liquid flow graphics with the player real statistic. And not only this you can also experience the real face of every player in the game. This game is based on 2018-19 league. 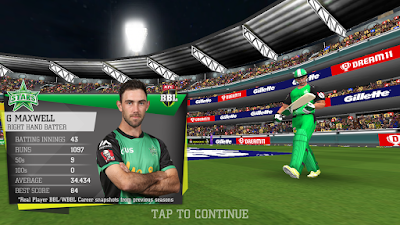 If you don't hear this game then I will tell you that this is a cricket game based on Big Bash League developed by Nextwave Multimedia. You can play with both men and women in this Big Bash Game. First, the company launched this game on beta version but now you can play a full version of this game. The company brings a brand new update on this game that is 1.1 update. In this update, the two new features added in the game. So, read this full article to know that features. When you see the picture then you will see that two new option is added in this update. First one is My Ultimate. This is one of the best features in this game. 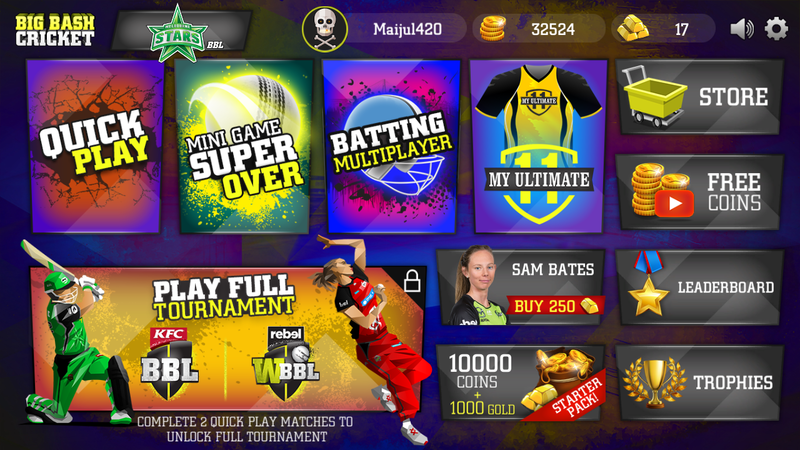 After this update then you can make your own dream team of Big Bash League both Men and Women. 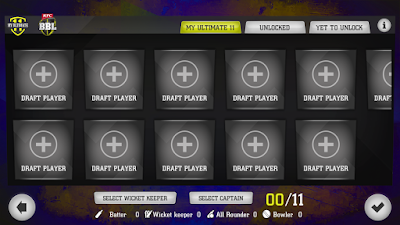 When you click on the My Ultimate option then you will see this type of screen. Firstly you see on the upper side of this screen there are three option is there first My Ultimate, second Unlocked, and the last one is Yes To Unlock. This option is very easy to understand. I hope you already understand this three option, If you not understand this three option then tell me in the comment box, I will explain to you briefly. This is similar to Action you can purchase and add this player to your Ultimate team. 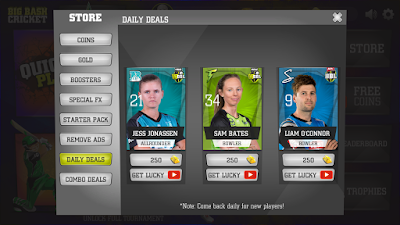 There are only two option to purchase a player. 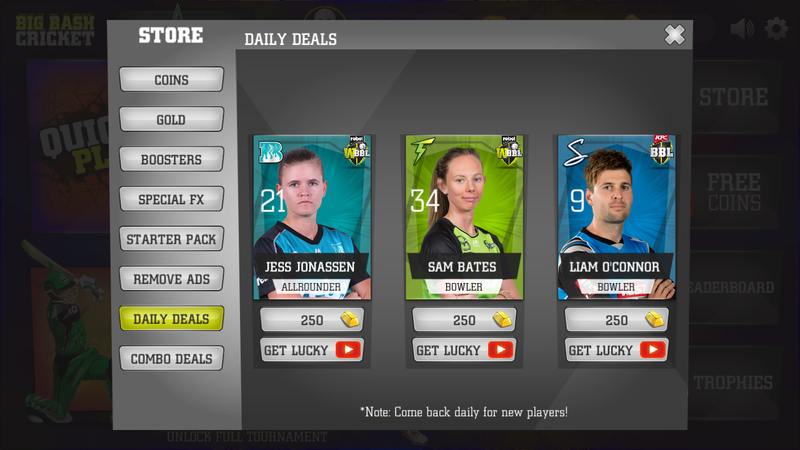 First in Daily Deals, and the second one is Combo Deals. So, these are the two features added in the 1.1 updates. 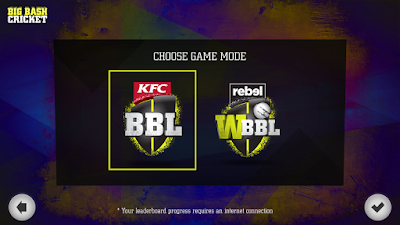 This the best Big Bash Game for us, If you did not play this game till now. So, what are you waiting for? Download this game and enjoy it.